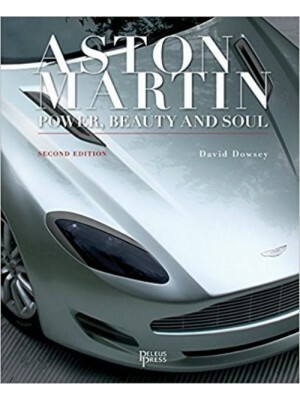 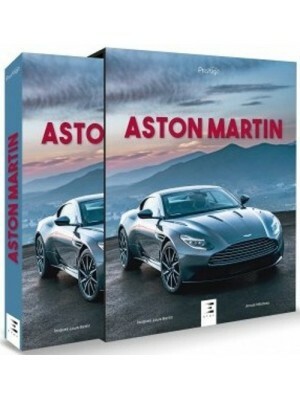 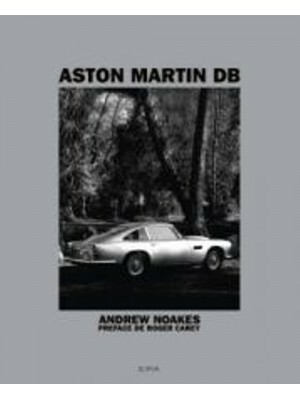 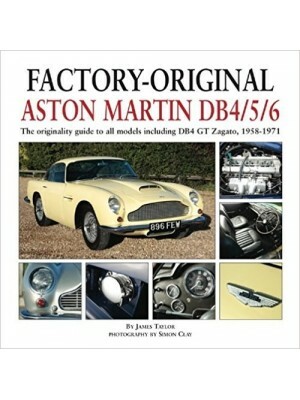 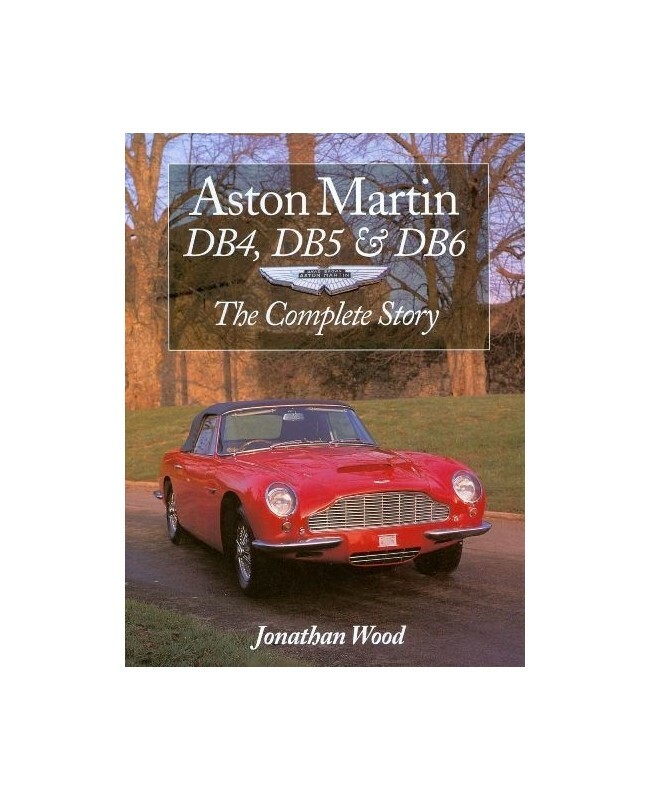 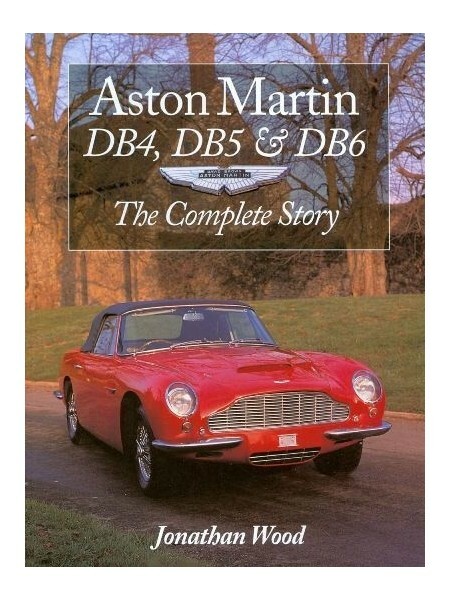 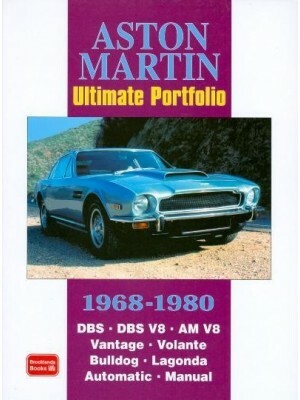 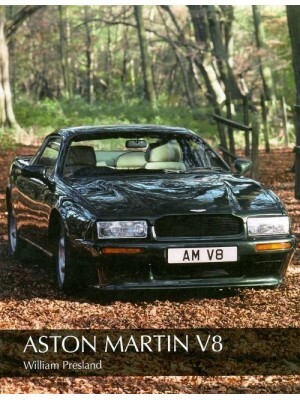 The legendary Aston Martins, including the James Bond DB5 and the Zagato-bodied DB4 GT, are chronicled here with complete specs, road tests, driving impressions, photos and illustrations. 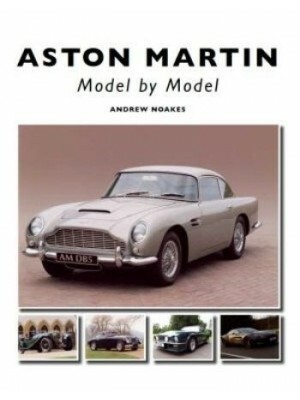 Get the lowdown on the creation and evolution of the models that made the name, and the personalities behind the cars. 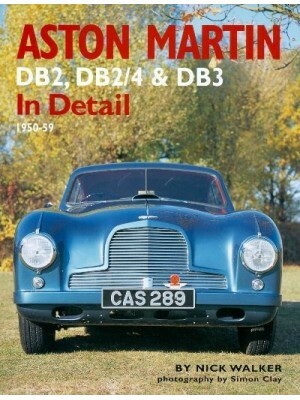 Contains specially commissioned color photos and tips on buying and restoration.